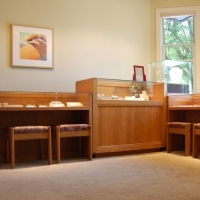 We have been actively involved in the conceptualization and realization of special pieces of jewelry for over forty-two years. Our name celebrates the changes of the years. The equinox occurs twice each year when the earth’s axis is perfectly perpendicular to the sun, making daylight and darkness exactly equal in length everywhere on the planet. The vernal equinox marks the beginning of spring. The autumnal equinox is the day when fall begins. Equinox Jewelers offers a selection of jewelry ideal for commemorating the changes in your life. A gift of precious jewelry is a time-honored way of memorializing life’s passages. Let us help you choose or create something that will celebrate the moment, and be cherished for years to come. 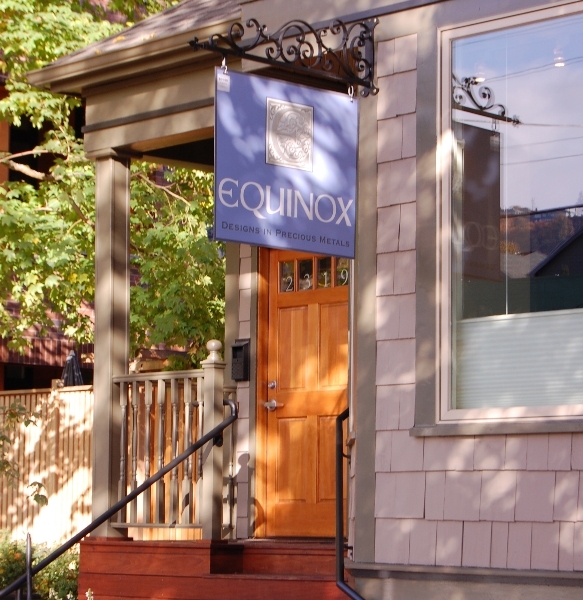 Equinox is open on an appointment basis. 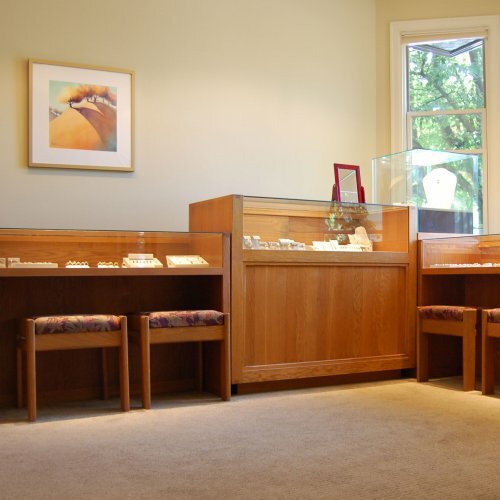 We welcome you to make an appointment to see the collection of jewelry that is available for purchase. 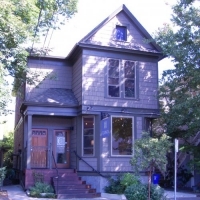 If you are considering a custom design project or need other jewelry service, please email or call to arrange a time to meet.